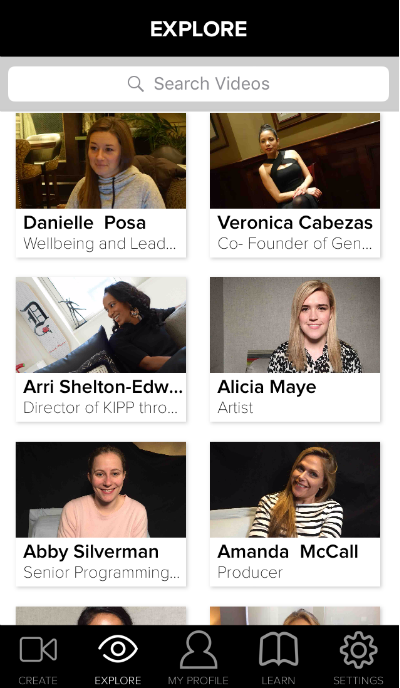 The app MAKERS enables you to share stories and advice with some of today's most influential women. Music icons are joining forces with girls around the world to feature their stories in an upcoming music video through an app called MAKERS. MAKERS is the largest collection of women’s stories in one place. With the app, you can now be in the new “This is For My Girls” music video – a collaborative song with the musical talent of female powerhouses such as Zendaya, Missy Elliot, Kelly Clarkson, and written by Oscar nominated songwriter Diane Warren. The collaboration is inspired by First Lady of the United States Michelle Obama's Let Girls Learn campaign. 50 women’s stories will be chosen and become part of the music video for the #62MillionGirls campaign. The MAKERS app is a powerful tool to empower girls and women through shared stories. The app centers on providing support, insight and career advice for all women. It allows users to upload their own stories by answering a series of gender related questions. 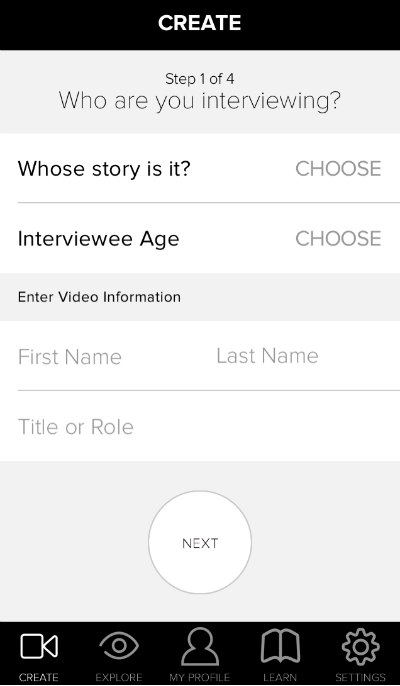 Users can adjust and choose the questions for the person they want to interview, or use them to upload their own stories. Every woman has a unique story. And every woman can understand the subtle differences placed on girls and women when it comes to pursuing an education and career. Expectations for gender roles can be set at a young age for girls, influencing their decisions and confidence for better or worse. Empowering girls and women can make all the difference. The MAKERS app is a big step to do that by letting women share their stories and inspire one another. And eample is Zendaya's story about overcoming being shy and following her passion for performing. Or if you are a girl or woman who wants to hear what it’s like to make it as a lawyer, check out US Supreme Court Justice Ruth Bader Ginsberg’s story. Who would have ever guess she was rejected by a well-known firm in New York. Or if you’re more interested in writing and publishing, Arianna Huffington can tell you about her journey here. You can browse high profile women’s fierce journeys to power or enjoy getting to know your fellow women when you explore everyday users stories. There is even a blog section with a range of stories. One goes into some “forgotten” historical events women played a large role in such as mapmaking, and another gives a shout out to feminista Canadian Prime Minister Justin Trudeau. It’s a fantastic and super user friendly way to ask your mother, grandmother, sister, boss, and BFF all about how they’re changing the world. Just as I learned today that Ruth Bader Ginsberg was ONE of only 9 women in Harvard’s law class of 500 students in 1956, you might be surprised at the answers the women around you have to MAKERS empowering questions. Check out a teaser of the song in the video below. We cannot wait see the additional talented women to join the music video!